Check out the certificate options below! Choose from General Industry or Construction. Complete this certification with just four (4) courses (1 required and 3 electives). Check out the SSH program overview for more information. Complete six (6) core courses plus two (2) elective courses. Up to six (6) courses may be transferred from other OTI Education Centers. 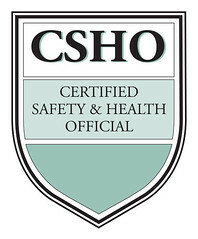 Check out the CSHO program overview for more information. Click on the links below to view course details. This certificate program is regionally recognized. You must obtain your CSHO either as a part of earning your SHEP or prior to starting. In addition to CSHO (The Safety and Health section of this certification) one (1) course in Risk Management and one (1) course in Environmental and one (1) elective must be completed. There is a certification cost with no time limit in which the courses must be completed. 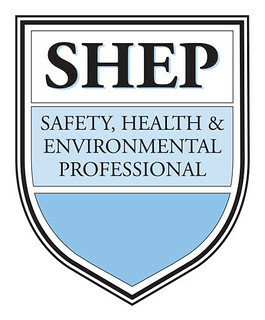 Check out the SHEP program overview for more information.